For witty dialog and stylish fun, the six “Thin Man” movies from the 1930s and 40s are hard to beat. 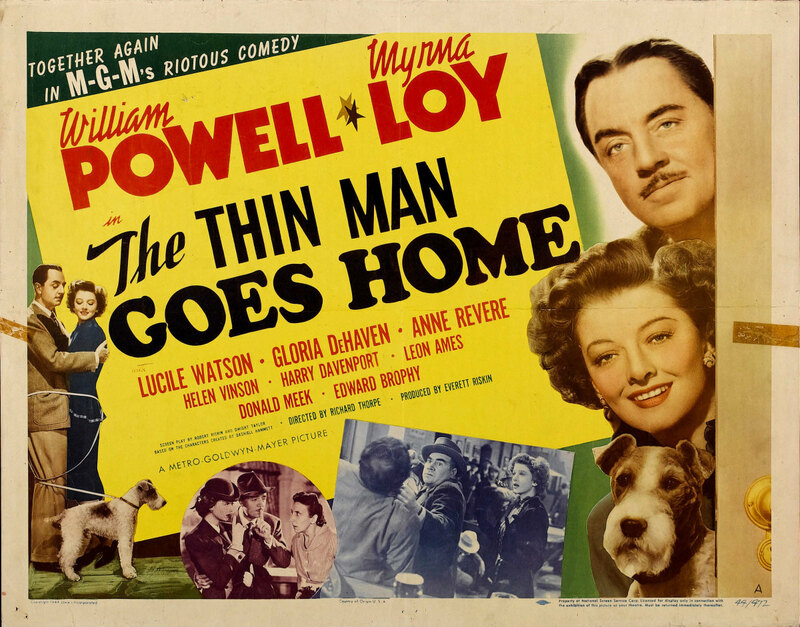 William Powell and Myrna Loy star in this very successful series of movies based on Dashiell Hammett's classic novel “The Thin Man.” Powell plays Nick Charles, a retired private detective from San Francisco, and Loy stars as his wife Nora, a wealthy socialite. In the novel, Nick and Nora, along with their dog Asta, are drawn into a murder mystery while visiting New York. Mixing cocktails and witty banter with their sleuthing, they solve the murder of the "thin man." Hammett's novel was published in January 1934, and the first “Thin Man” movie premiered only a few months later, in May. The movie was a hit. 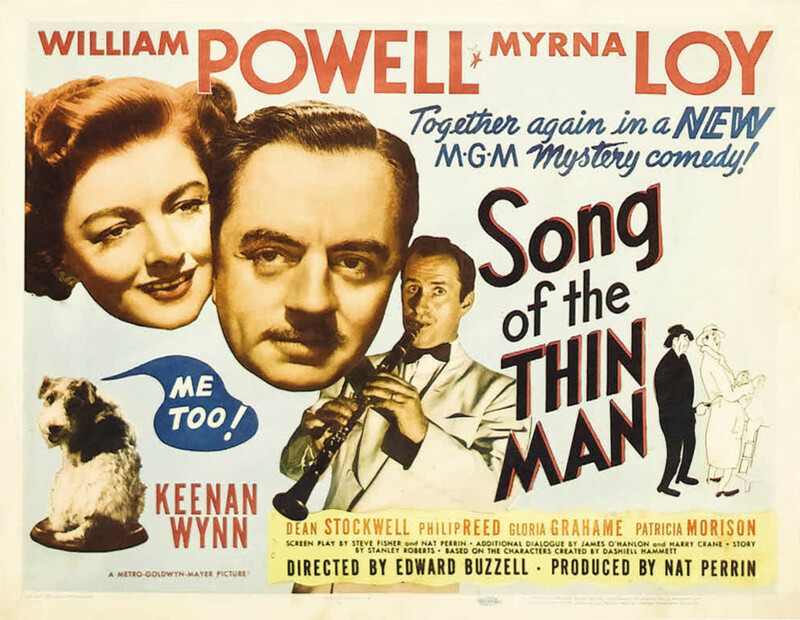 Although Hammett did not write a sequel to “The Thin Man,” the movie's success led to five more “Thin Man” films over the next dozen years. 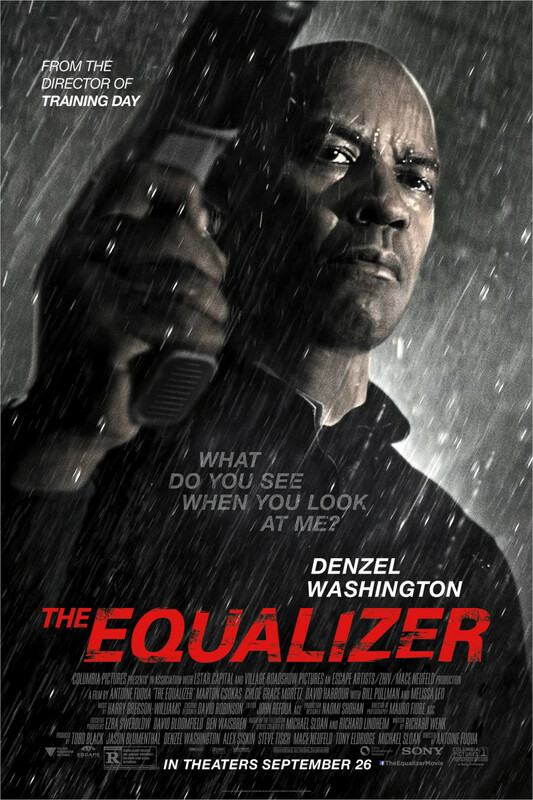 The plot of the first movie is based closely on Hammett's novel. 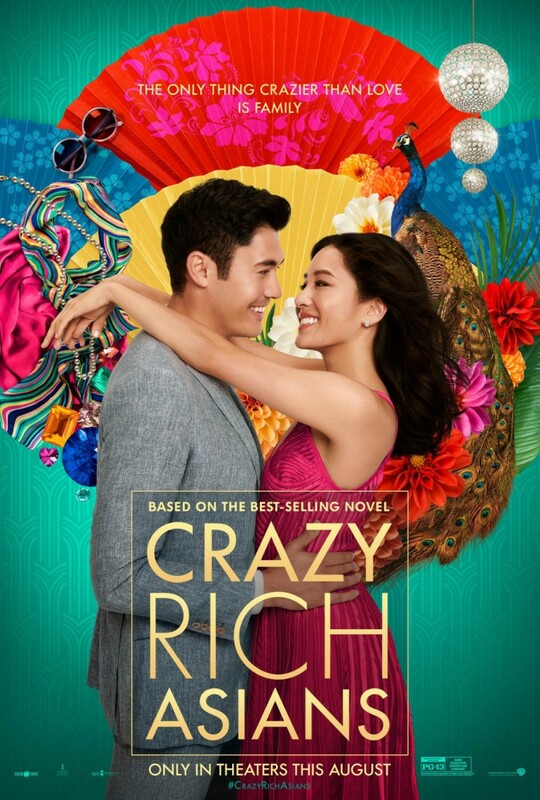 The recently married Nick and Nora are enjoying their sophisticated, monied lifestyle in New York when Nick is asked to investigate the mystery of a friend's disappearance and possible involvement in a murder. Urged on by the adventure-loving Nora, Nick reluctantly takes the case and solves the mystery, uncloaking the culprit at a fancy dinner party. The murder mystery plot of the movie is secondary, though. What makes the movie so enjoyable is the chemistry between Powell and Loy as Nick and Nora. Depression-era audiences admired their elegant lifestyle as well as their playful marital affection, and viewers enjoyed the witty repartee between the two. For most people, the fact that Nick and Nora's banter was usually lubricated by alcohol did not detract from their appeal — especially to movie audiences who had only been released a few months earlier from fourteen years of Prohibition. Audiences were also charmed by Asta, Nick and Nora's dog, played by a wire fox terrier named Skippy. 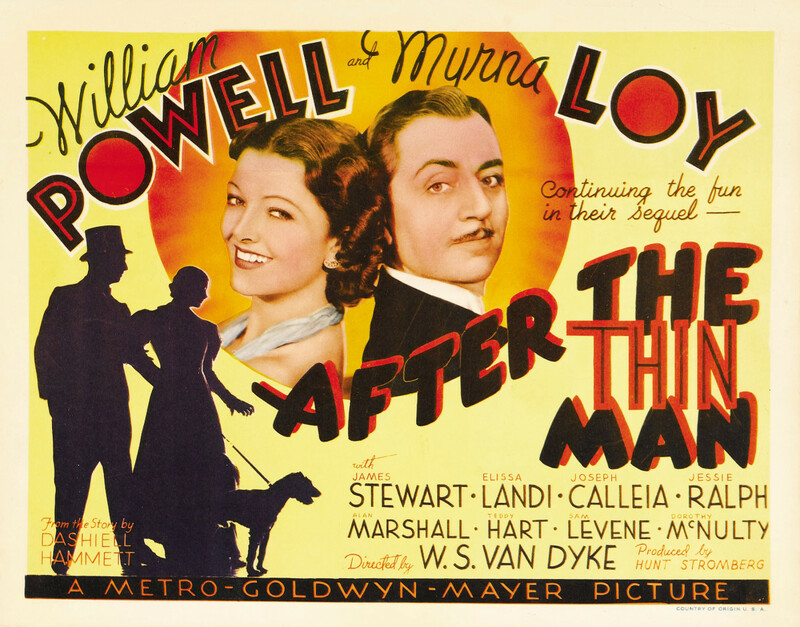 “The Thin Man” received four Academy Award® nominations, including nominations for Best Picture, Best Director (W.S. Van Dyke), Best Actor in a Leading Role (Powell), and Best Writing - Adaptation (Frances Goodrich and Albert Hackett). 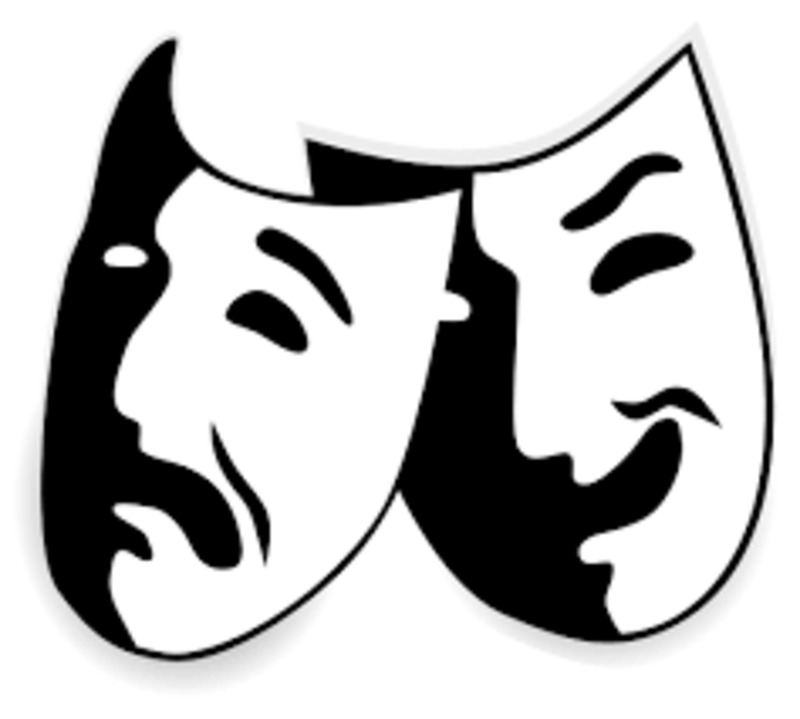 The movie was added to the U.S. National Film Registry in 1997, and in 2000 was named one of the top 100 comedies of the 20th century by the American Film Institute. Nick and Nora's adventures continue in the first sequel, “After the Thin Man,” released on Christmas Day 1936. In this movie, another light-hearted murder mystery, Nick and Nora are back in their hometown, San Francisco. At a New Year's Eve dinner with Nora's upper-crust family, Nick is asked to investigate the disappearance of Robert Landis, the philandering husband of Nora's cousin Selma. Robert is soon located, but shortly afterward he is murdered and Selma is wrongly seen as the likely suspect. Nick must now find the true murderer from among a list of suspects that includes Selma's admirer David Graham, played by James Stewart. After Nick wraps up the case, Nora reveals that she is pregnant. Once again the plot of the movie takes a backseat to the sparkling dialog, especially the comic repartee of Nick and Nora. 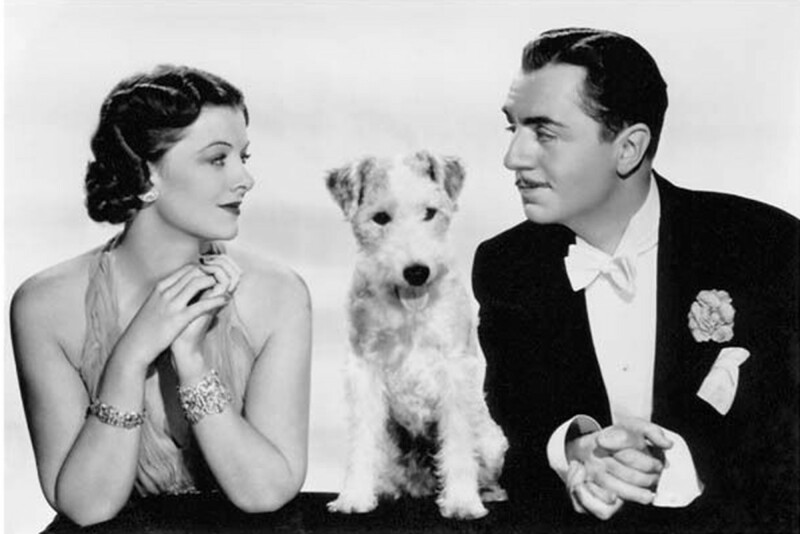 “After the Thin Man” received an Oscar® nomination for Best Writing - Screenplay for the husband and wife screenwriting team of Albert Hackett and Frances Goodrich. 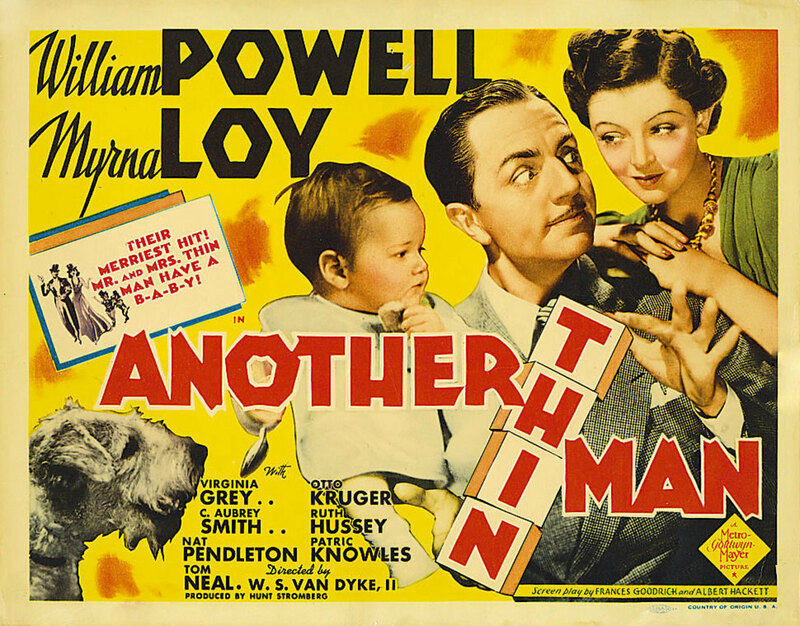 The third movie in the series, 1939's “Another Thin Man,” is based on Hammett's story “The Farewell Murder.” The movie follows Nick and Nora, with their baby son Nickie, Jr., and of course, their dog Asta, back to New York. They are asked to go to the Long Island estate of Colonel Burr MacFay, who was Nora's deceased father's business partner. MacFay has been receiving threats on his life from a former employee and ex-con, Phil Church (Sheldon Leonard). When MacFay is found dead, Church is of course suspected. Nick, however, has other ideas, and he is ultimately able to identify the real murderer. This time, the dramatic revelation of the killer is made at Nickie, Jr.'s birthday party, attended by a bunch of very colorfully named hoodlums, including Wacky — played by an uncredited Shemp Howard of “The Three Stooges” fame. Nick and Nora's relationship has evolved. They are still flirtatious with each other, and Nick enjoys his scotch as much as ever, but they are both doting parents to Nickie, Jr.
“Another Thin Man” continues to display the trademark wit, clever banter, and comic situations of the first two movies. And again, watching Powell and Loy exchange quips as the mystery is solved is a real treat. 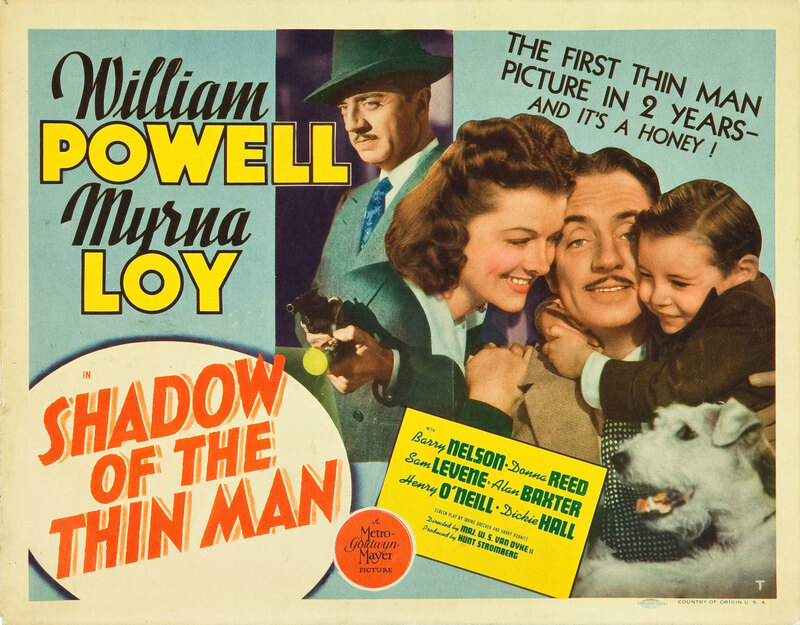 “Shadow of the Thin Man,” the fourth movie of the series, was released two weeks before the Japanese attack on Pearl Harbor. Nick and Nora are back in San Francisco with Nickie, Jr., and Asta — although in consideration of wartime austerity measures, they are now shown living in a flat instead of a mansion. Nick takes Nora to the racetrack for a day of relaxation, but the shooting death of a jockey with connections to racketeering intervenes. Nick refuses to get involved until a journalist is murdered, and Nick's friend Paul Clarke (Barry Nelson) and his fiancée Molly Ford (Donna Reed) are suspected. Nick and Nora solve the case of the dead jockey with Asta's help, and then Nick identifies the murderer in his usual fashion — by gathering all the suspects together and waiting for one to make a mistake. The trademark witty banter of the “Thin Man” series continues in this film, with maybe a slightly more light-hearted tone, as a new screenwriting team wrote the script. Several scenes highlight Nick's dedication to his new role as a father. At dinner one evening, Nickie prompts Nick to (reluctantly) replace his cocktail with a glass of milk. And when Nick takes Nickie for a ride on the carousel, Nick gamely mounts a carousel horse to stop other kids from teasing Nickie. The combination of comedy and crime-solving — along with some warm-hearted family fun — makes “Shadow of the Thin Man” a very entertaining viewing experience. The setting for the fifth movie, “The Thin Man Goes Home,” is Nick Charles's hometown, Sycamore Springs. Nick and Nora are there on vacation visiting Nick's parents, despite the certainty of everyone in town that Nick is actually working on a case. But when a local man is shot as he is approaching Nick, Nick cannot help but try to find the killer. The murder investigation becomes entwined with a case of a missing painting, and ultimately Nick is able to solve the murder in his typical fashion of inducing a mistake by the killer. In doing so, he finally manages to impress his father, who had never approved of his choice of professions. 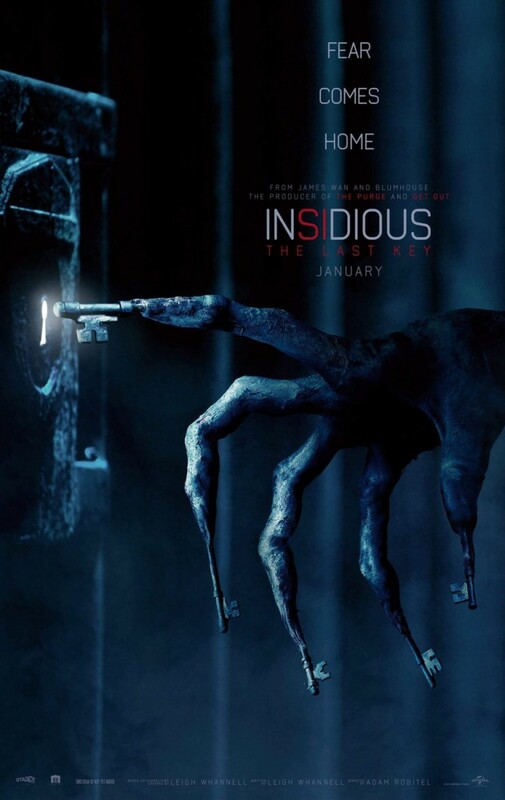 This fifth movie is a bit of a change from the earlier ones, as Nick and Nora encounter new situations in a small town setting that is far different from their usual surroundings. They remain urbane and sophisticated as always, although they are not drinking as they visit Nick's parents. 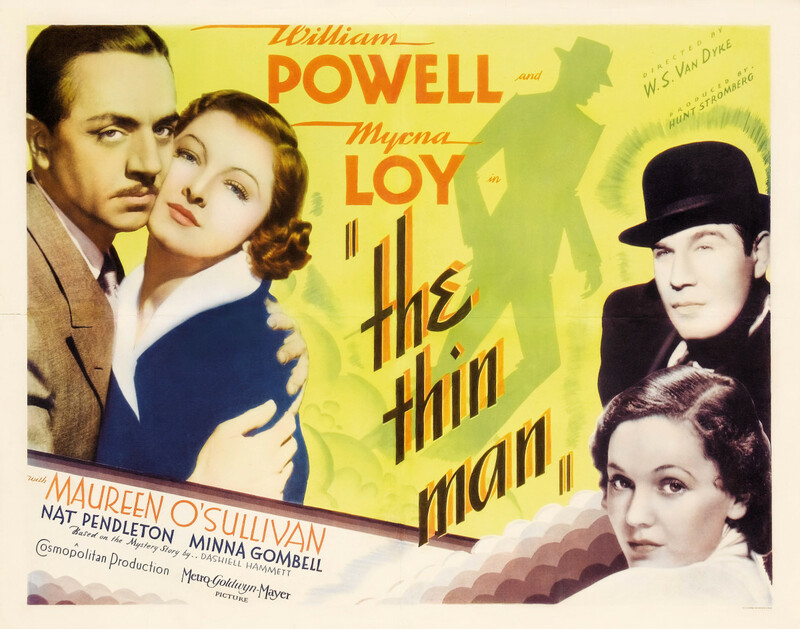 The movie was a hit when it came out and remains an entertaining entry in the “Thin Man” series. “Song of the Thin Man,” the sixth and final installment of the “Thin Man” series, finds Nick and Nora at a charity benefit party aboard Phil Brant's gambling ship S.S. Fortune. Soon after bandleader Tommy Drake tells Brant that he is leaving for a better job, Drake is murdered. Brant is the prime suspect and turns to Nick for help, but Nick turns him in to the police and starts investigating. Nick discovers that there were numerous people who disliked Drake and may have had a motive to kill him, including a loanshark, an unstable clarinet player, Brant's wealthy father-in-law, and a jealous promoter. In the course of the investigation, singer Fran Page (played by Gloria Grahame) is also murdered. Finally, Nick gathers all the suspects together at another party on the Fortune, and the killer is unmasked. 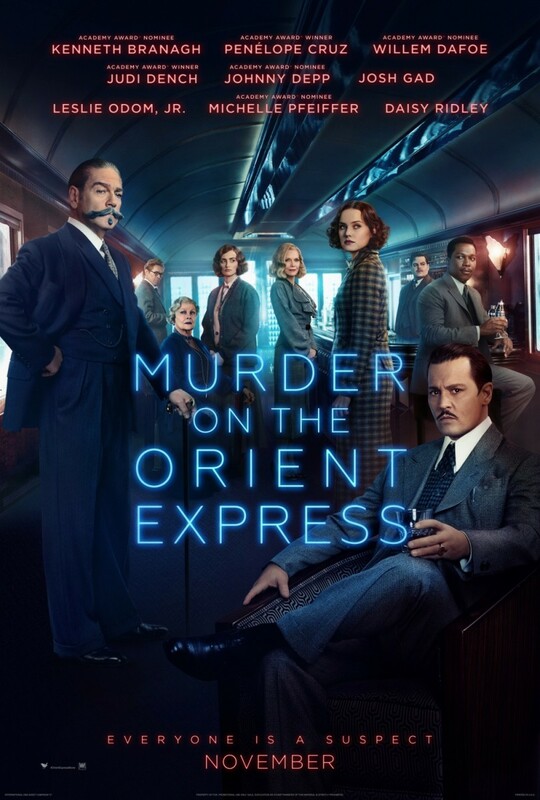 Although this movie is the last of the series and was a disappointment at the box office, it continues to showcase the witty repartee of Nick and Nora Charles as they work to solve another murder mystery. “Song of the Thin Man” also adds another dimension to the comedy, as the urbane and sophisticated Nick and Nora try to mix — with humorous results — with the new bebop world of 1940s jazz. 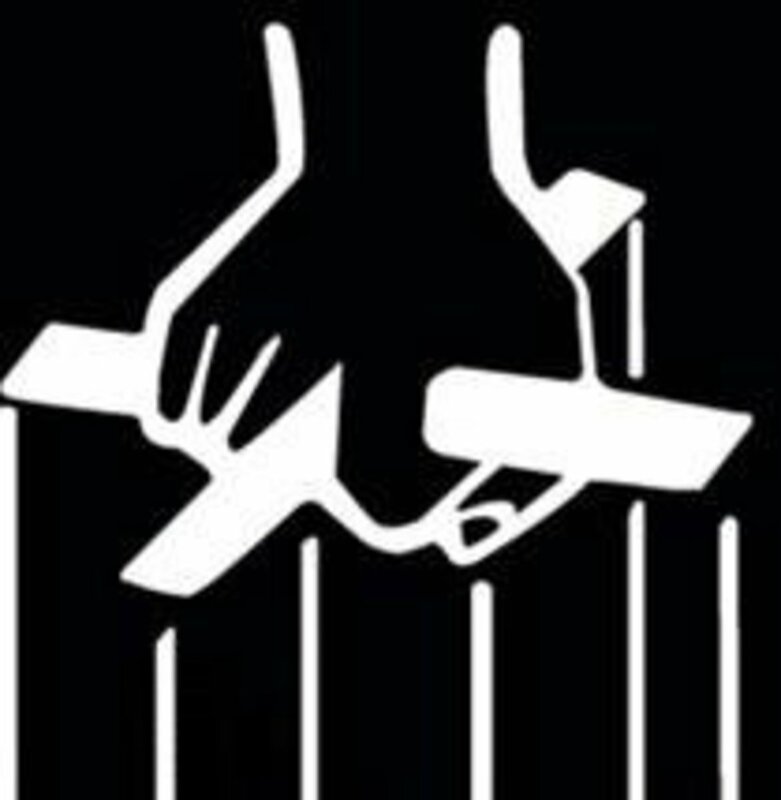 The six “Thin Man” movies had great success with the movie-going public for a decade and a half. The first of these sophisticated mystery comedies came to the screen at the end of Prohibition in 1934. The series continued to entertain audiences through the Great Depression and World War II and into the post-war years. Now available on DVD and sometimes on streaming services, these movies are just as pleasing to modern audiences. “The Thin Man” and its sequels owe their enduring success to the appealing characters of Nick and Nora Charles that Dashiell Hammett created, the sophisticated dialog created by the screenwriters, and the perfect on-screen embodiment of the characters by William Powell and Myrna Loy. Nick and Nora's world is well worth a visit, or even six. That's a great point. I've seen the movie several times, but I would have to go back and watch it again to see if I can figure out the timeline. Based on your recollection, is it possible that the nightclub scene takes place a little after midnight on the 23rd, i.e., in the early morning hours of Christmas Eve? I've seen the original "The Thin Man" a ridiculous number of times, and I guess I know almost every line of dialogue, but I'm still a little confused about the timeline of the film. Specifically, the movie has the longest Christmas Eve imaginable. In the scene at the nightclub (or maybe it's just a restaurant with live music and dancing, whatever you call it) about ten minutes into the film, when we first meet Nick and then Nora, Dorothy Wynant tells her fiance Tommy that "today's Christmas Eve". So we'll start there. It's Christmas Eve. Now I always just assumed that it was evening during that scene because people were drinking and dancing, right? But I don't think it could have been because in later outside scenes we see daylight streaming onto the walls of Macaulay's office and into Mimi's place. Anyway, after that restaurant scene, LOTS of things happen; back at the hotel, Nora nurses a 6-martini hangover; Macaulay visits Nick to ask if he's seen Wynant; Mimi finds Julia Wolfe dead, which leads to the police visiting her and questioning everybody; "slick gigolo" Chris leaves frantic Mimi because the police are coming plus she's already blown through her divorce settlement and is out of money; and there's a drunken party of mostly ex-cons at Nick and Nora's hotel suite where Dorothy and then Mimi show up seeking different kinds of help from Nick. The night is capped off (no pun intended) by Joe Morelli accidentally shooting Nick in a struggle. ALL of this on Christmas Eve? Yes, his character is witty, and William Powell is perfect for that role! I wasn't that thrilled by Myrna Loy until I saw her interactions with Powell in the Thin Man films. They are well-matched. I really enjoy William Powell in everything I've seen him in, and his interplay with Myrna Loy in the Thin Man movies is superb. Another classic films fan! I watch TCM for hours every day. The Thin Man sereis was fantastic--good choice for an article! Larry, thanks for your comment. 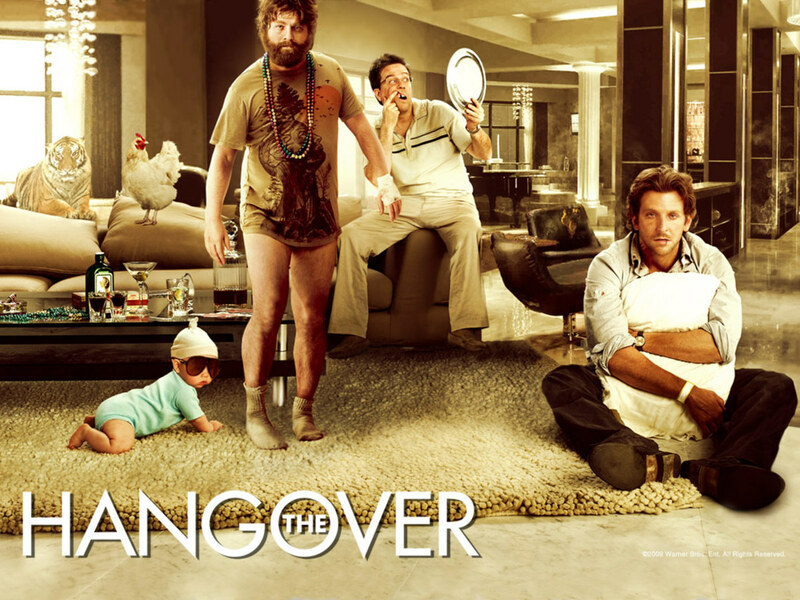 I really do love these movies. FYI they're all available on DVD from Amazon and other retailers. The entire Thin Man collection is also available for streaming from the relatively new FilmStruck streaming service. And I've found a couple of them at our public library. I hope you get a chance to watch some or all of them. If you do, let me know what you think of them. Actually a film series I have wanted to see.